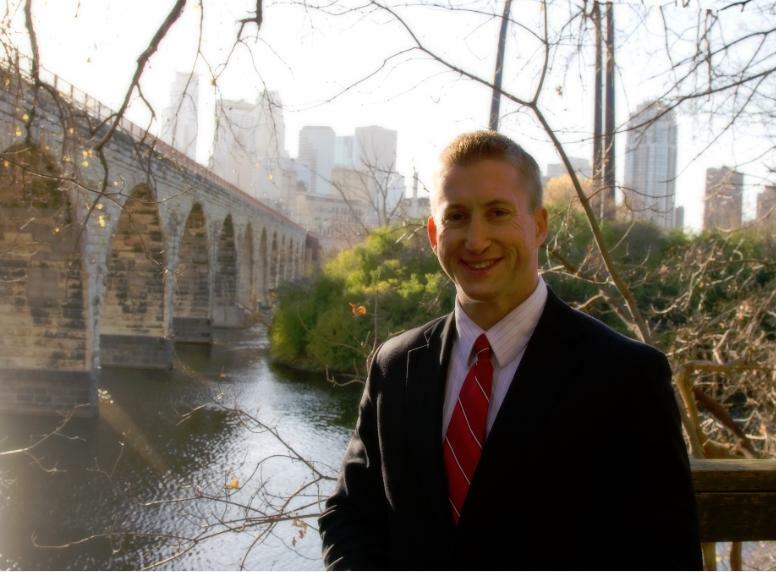 Minneapolis, MN—Defense attorney Patrick Cotter got his first dose of the courtroom by watching his father practice law. When he was in his second year of law school, though, tragedy struck. Cotter, who came from a family of five biological and five adopted children, had seen his adopted siblings work through a range of mental illnesses and chemical dependencies. One of those siblings, however, had a break with reality resulting in fatal consequences. After working as both a prosecuting attorney and a public defender, Cotter began his own practice. Today, he's ranked as one of the “Top 40 under 40” attorneys by National Trial Lawyers, an award based on leadership, trial results, and qualifications. To learn more about Patrick Cotter and his practice, click here.